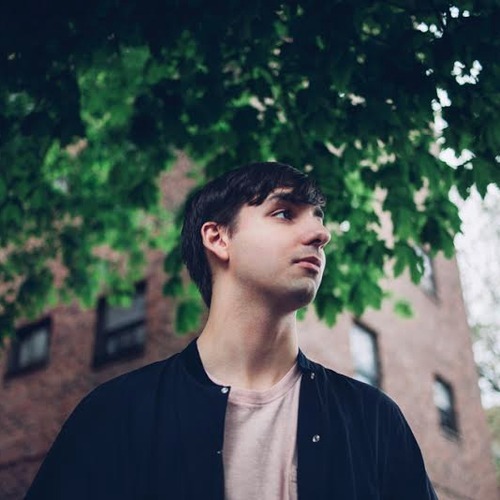 Ride and curl along waves of luscious ecojam funk in Hit Vibes by Saint Pepsi aka Ryan DeRobertis. Teeming with thirteen tracks, this album will get you moving through it’s creative experimentation on fresh hip grooves. Title track Hit Vibes opens the floor with a jazz arrangement layered with just the right amount of pop energy. This is a short welcoming note to introduce to condition the ears to Saint Pepsi’s musical brand, giving the listeners a sneak peek on what’s in store for them. Grab a drink or two and get ready for some chill dancing with Have Fight. Bursts of soul vocal samples twisted and tweaked into a dance anthem reminiscent of the disco area is just what you need for a mid-week night-out. While Better encapsulates funk on its entirety and adds some loop-based hooks. Listen and let the legit groove of this track take you back to the ’70s. One of the crowd’s favorite, Around is simply a musical chef-d’oeuvre that showcases the artist’s overall vision of infusing funk and ecojam with pop and loop/sample experimentation. This might be one of the most technical pieces in the album, but it pays off, as the track punches a lot of crunch and bold flavors. 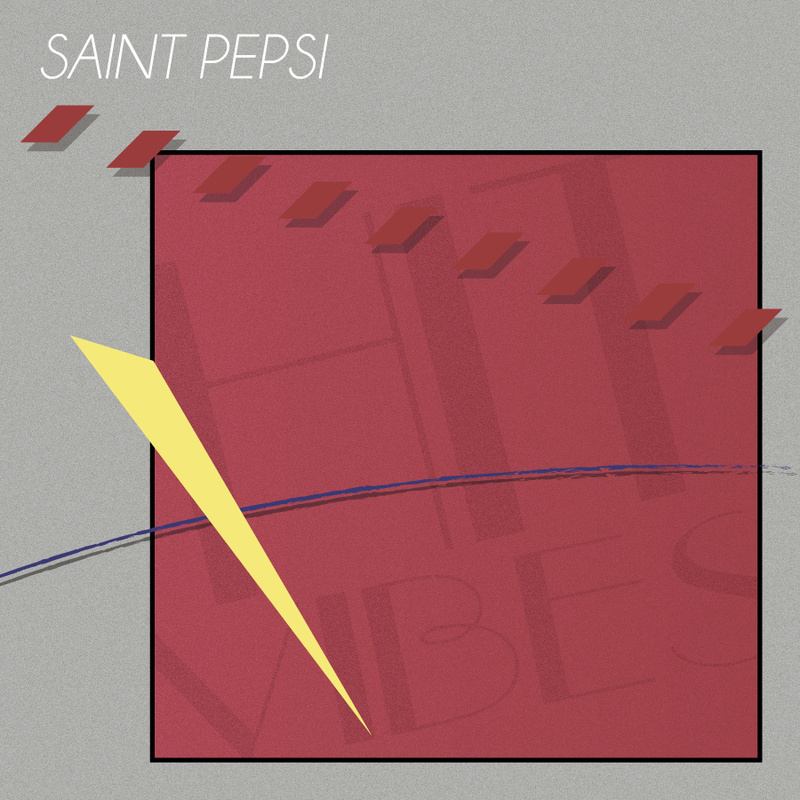 In Hit Vibes, Saint Pepsi treats us with some sample-heavy and dance-inducing materials that are perfect for releasing tension and worries after a busy day.